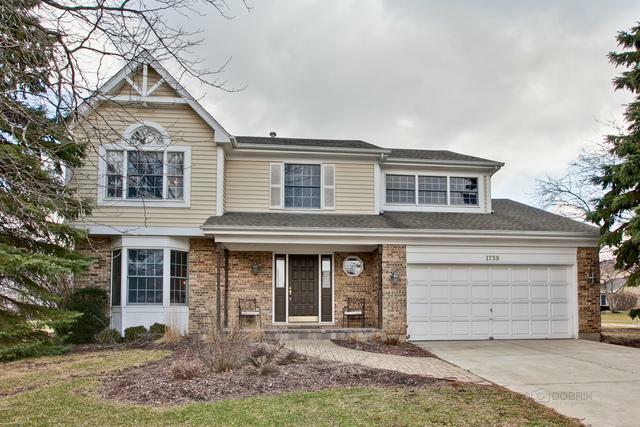 Spring 2019 appraisal reflecting $507,000 sale price! 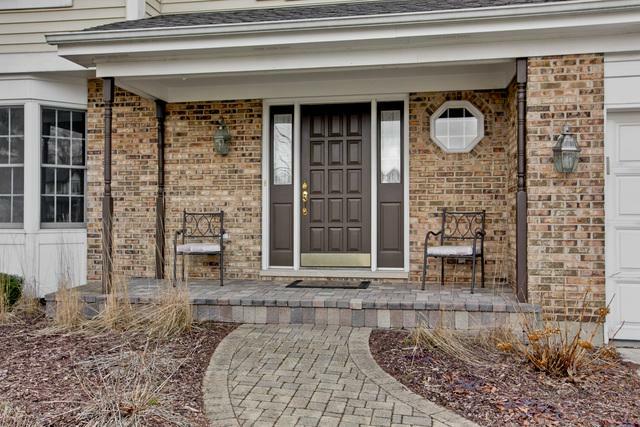 Immaculate turn-key home in the heart of Interlaken Meadows! 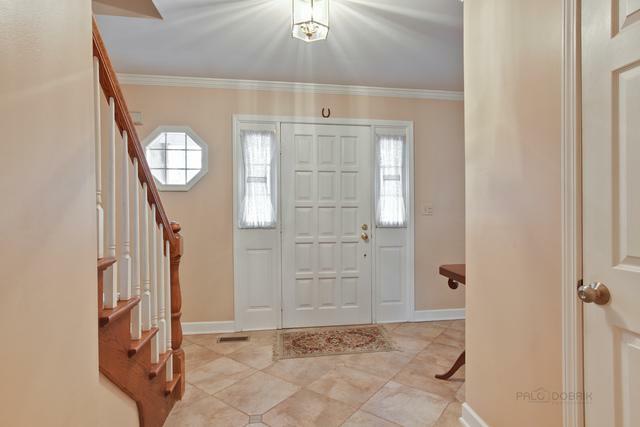 Enjoy an open floor plan with an addition in both the kitchen and family room. The kitchen and patio were completely updated at time of the addition. The addition makes this Patricia model one of a kind! 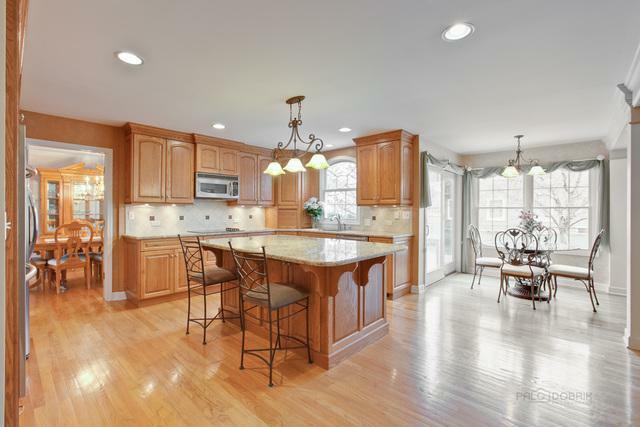 This spacious kitchen with a breakfast bar island and dining area is ideal for entertaining. Granite counters and stainless steel appliances! A gas log fireplace that can be enjoyed from both the kitchen and family room. Spacious dining/living rooms with potential for an office. Enjoy a vaulted ceiling and walk-in closet in the master bedroom. Updated master bathroom with a separate tub and shower! Luxury finishes! Extremely spacious bedrooms with a walk-in closet. Finished basement. Designated laundry room with ample storage in crawl space. Large custom patio that flows off the back of the kitchen creating an optimal entertainment experience! Extremely well-kept home!